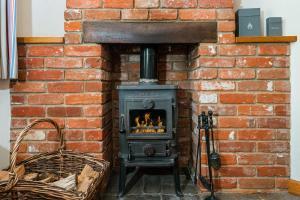 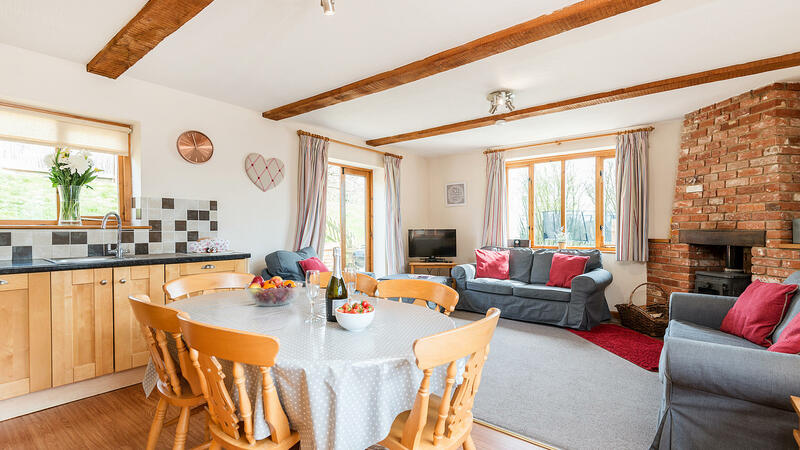 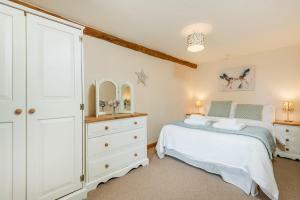 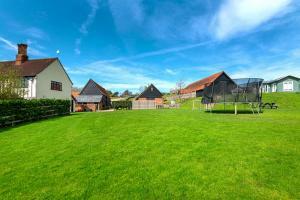 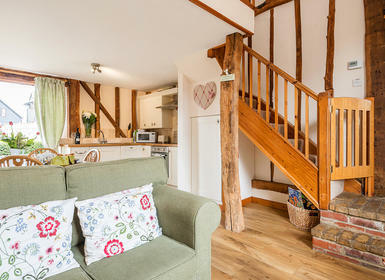 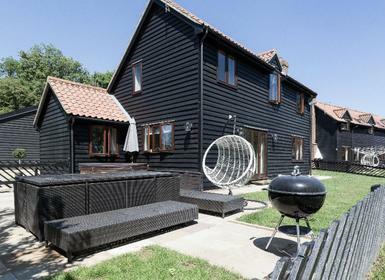 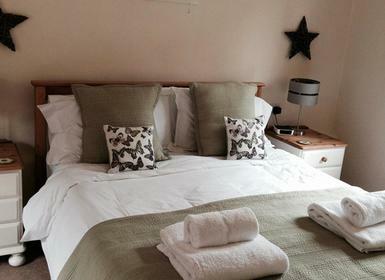 This holiday cottage has 3 rooms and sleeps 6. 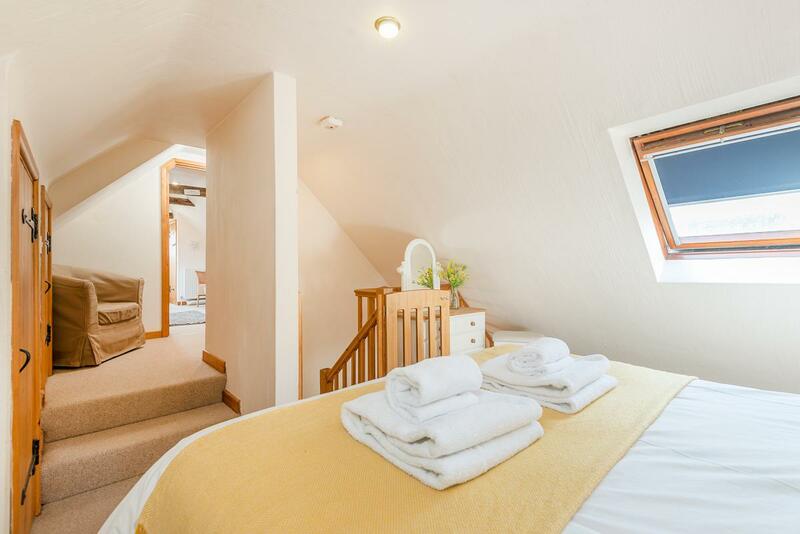 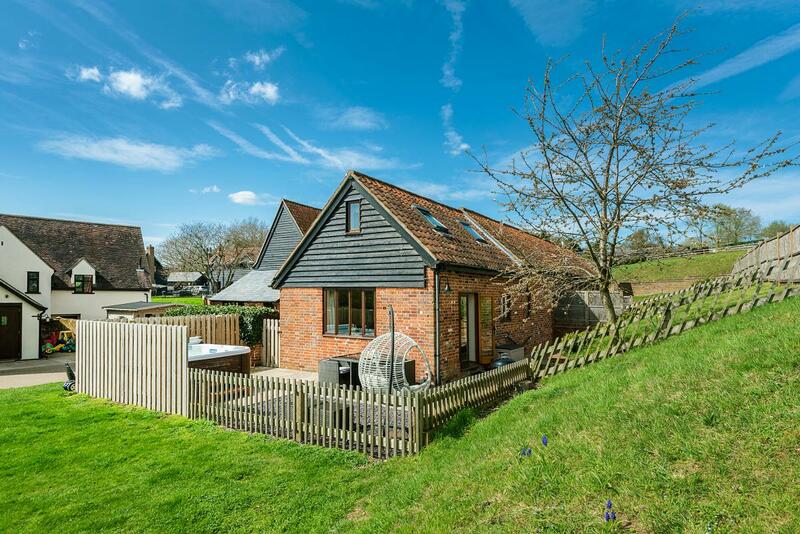 It is suitable for the whole family and has a bedroom on the ground floor (ideal for grandparents!) 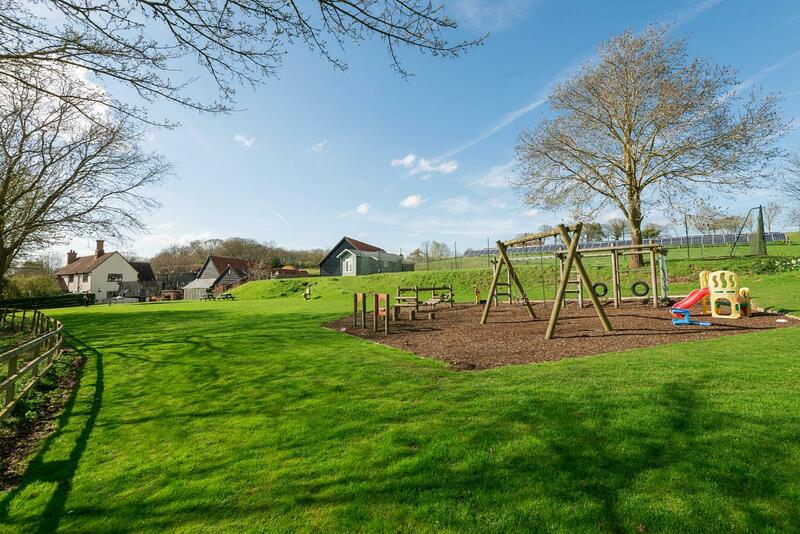 The property is set in beautiful surroundings, enjoy a lovely stroll around the countryside as the grounds are linked to the footpaths. 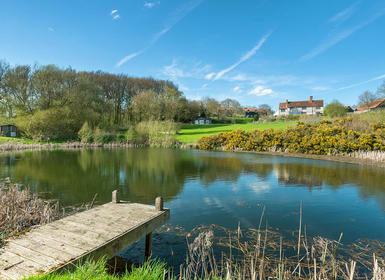 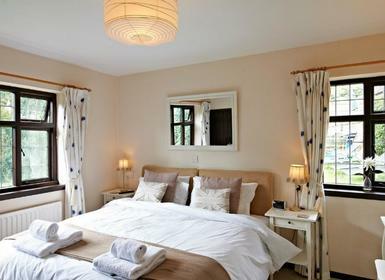 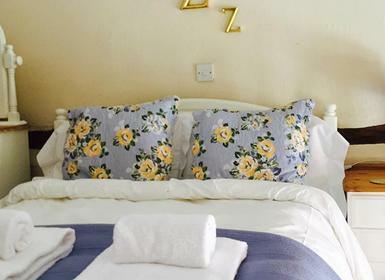 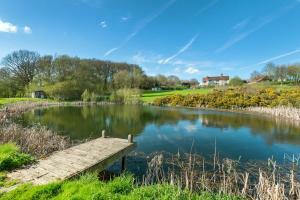 Take in the wildlife around the woodlands and lakes (which can be seen from one of the cottages bedrooms) or really relax in the indoor pool, sauna and hot tub. 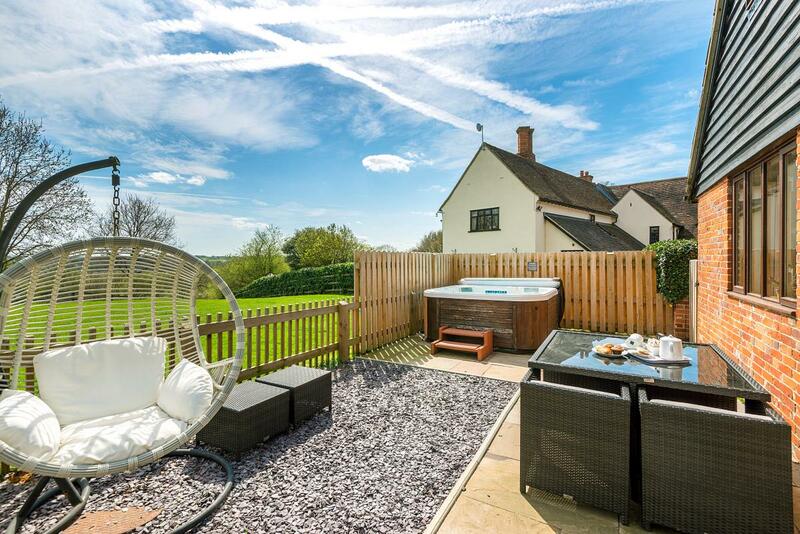 This property also comes with its own secluded private hot tub in your private fenced garden. 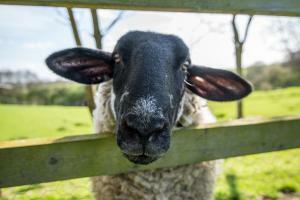 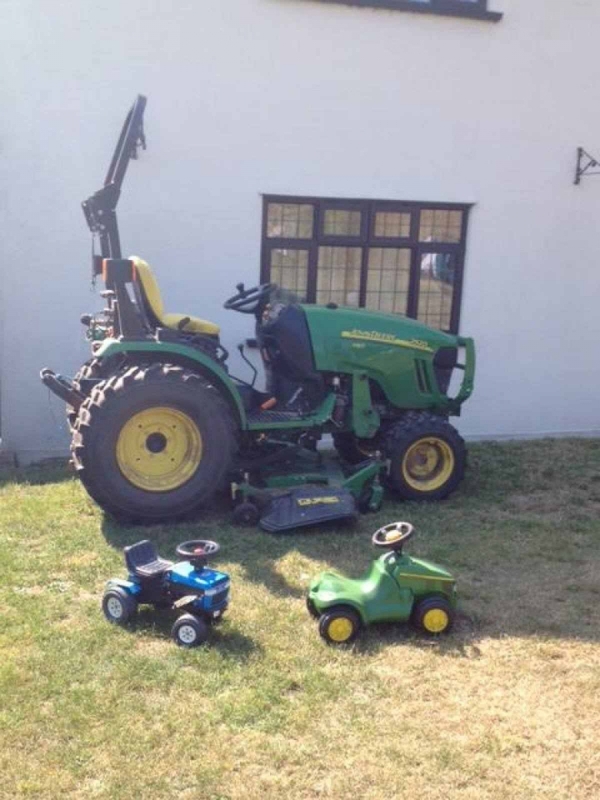 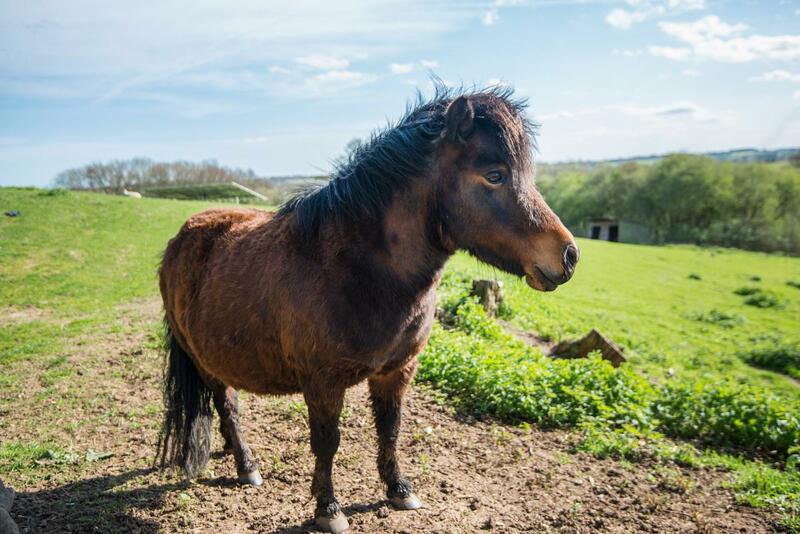 Children will enjoy meeting the farmyard animals, collecting eggs and helping to feed their new friends. 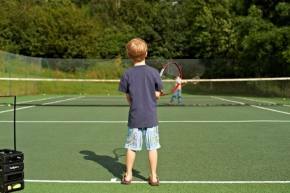 To let off some steam there is a tennis court, play barn (with table tennis, Wii and soft play) as well as outdoor play areas. 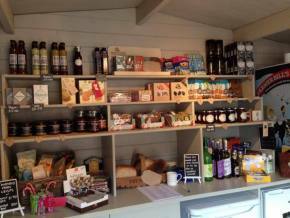 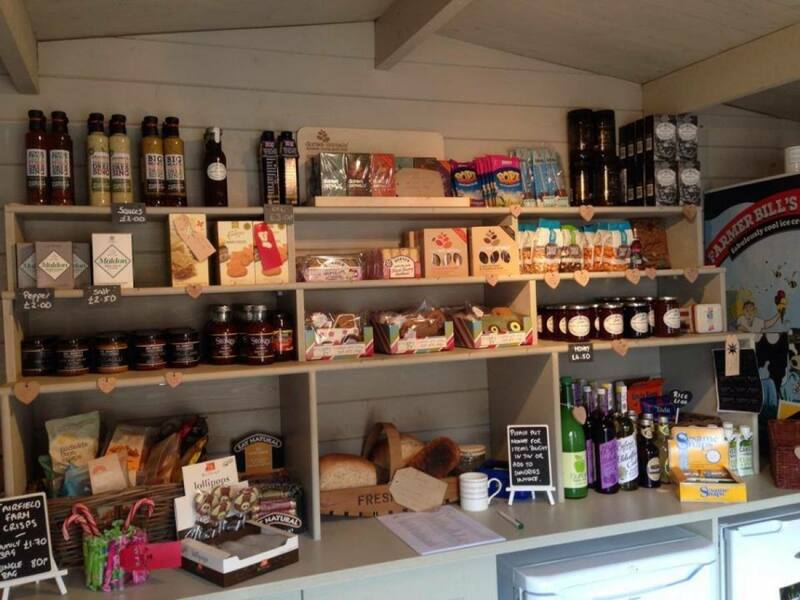 The visitors shop on site sells homemade ready meals if you fancy the night off from cooking and you can borrow a range of DVD’s and toys. Perfect for a cosy night in. 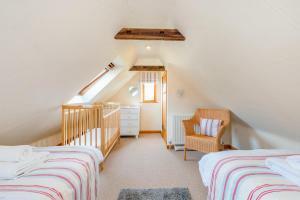 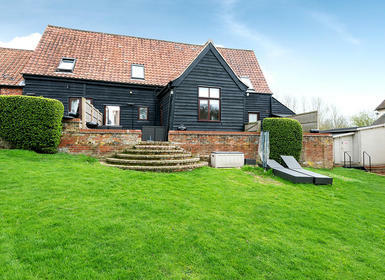 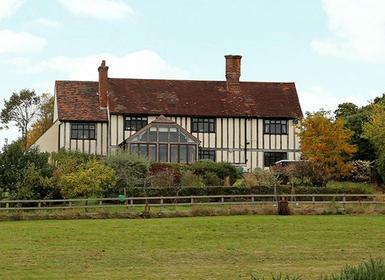 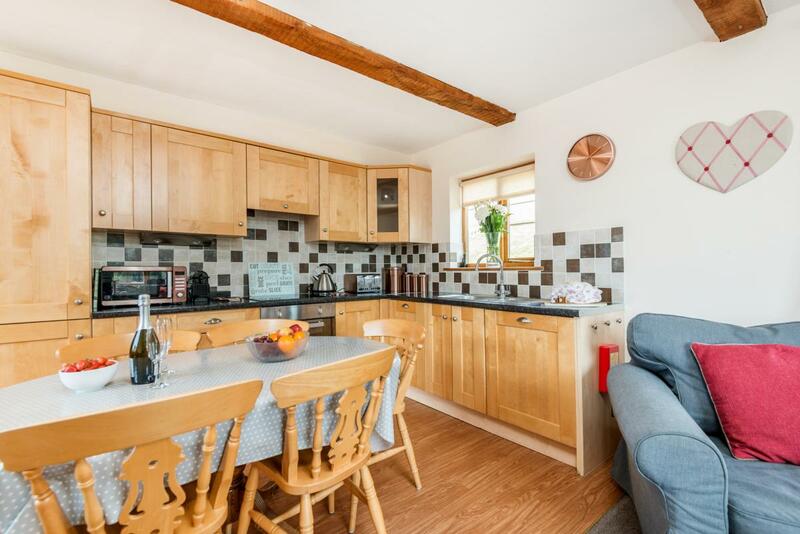 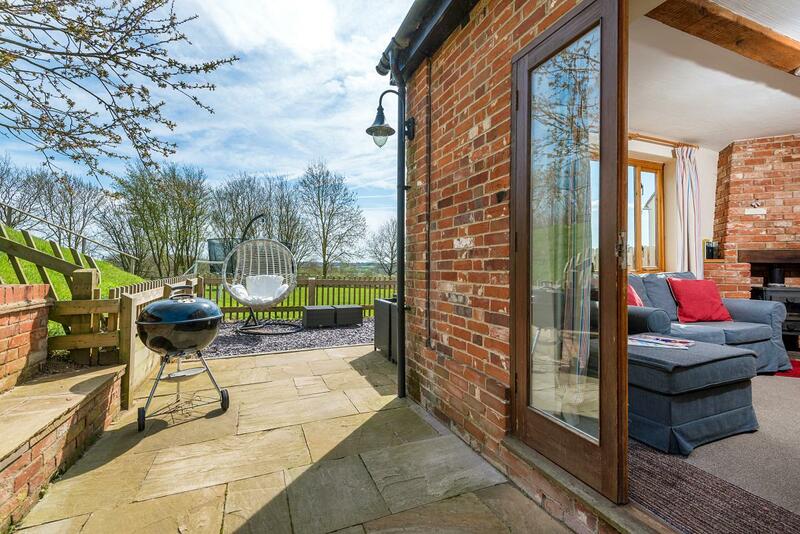 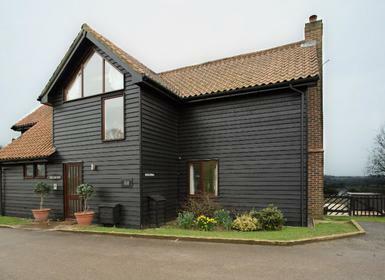 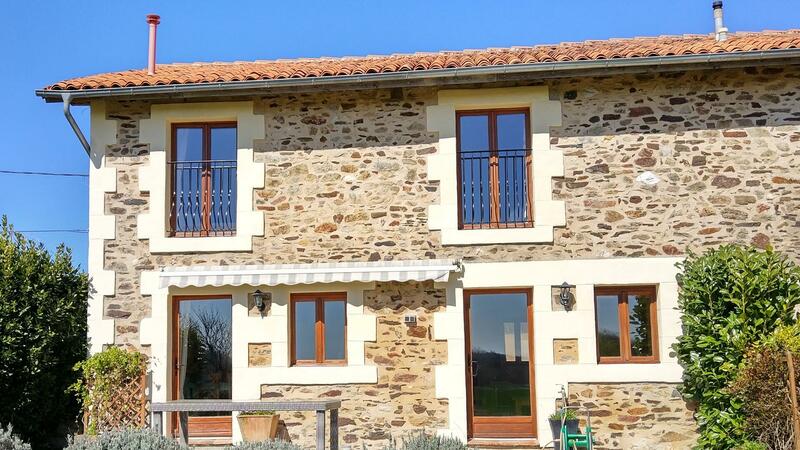 Converted from the original stable block, this property sleeps 6 people in 3 rooms. 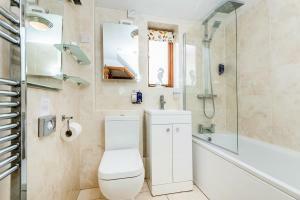 It has recently been refurbished and has 2 double bedrooms and 1 twin . 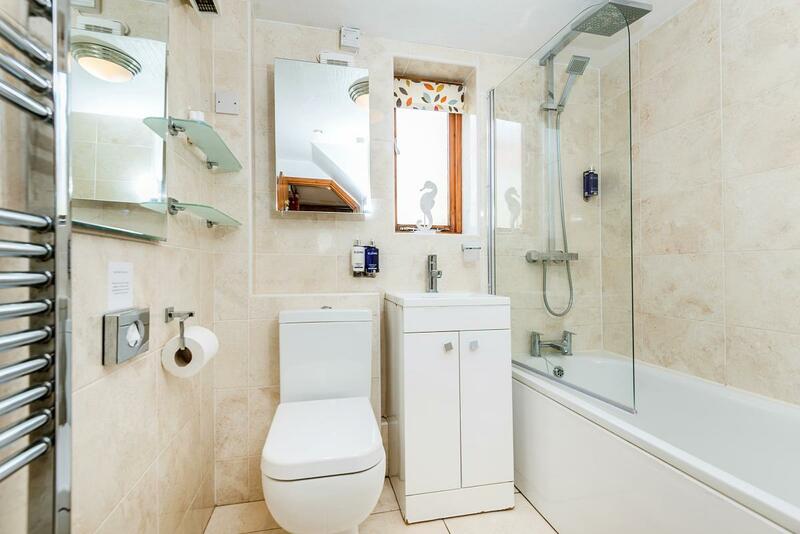 The bath/shower room is situated on the ground floor. 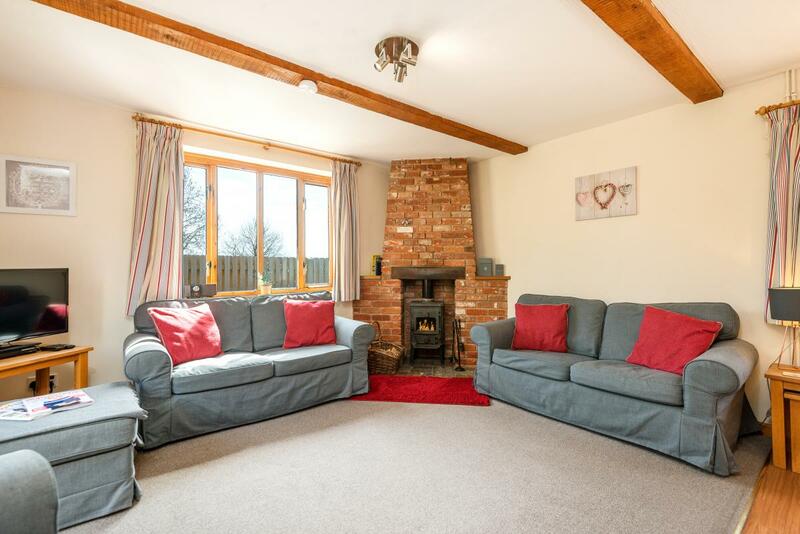 The living area has all you need, including log burning stove. 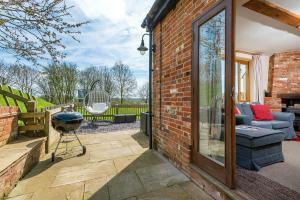 There are double doors onto the fenced garden with a private hot tub. 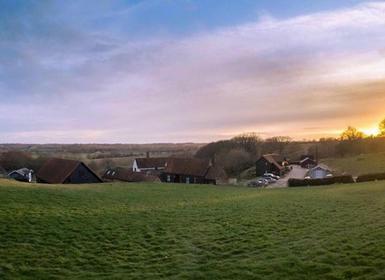 Views over the Stour valley and lakes from the upstairs bedroom.